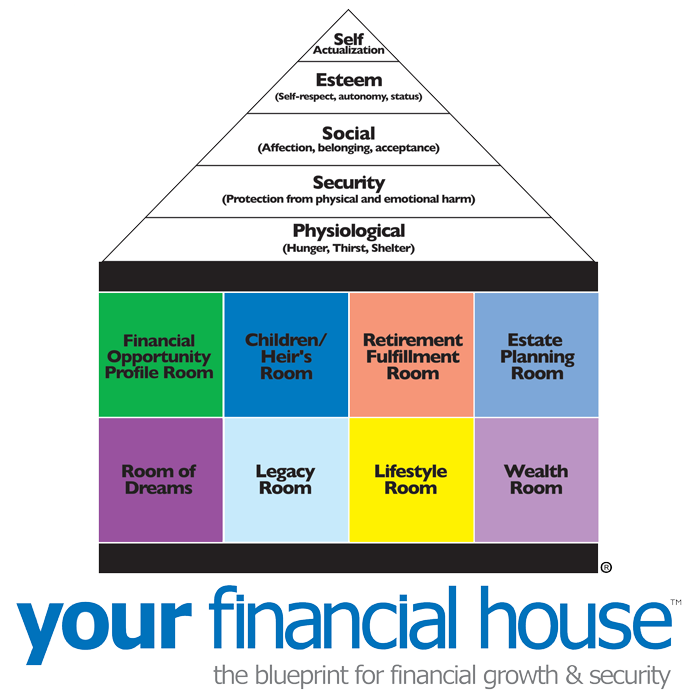 This Web site is designed to provide accurate and authoritative information on the subject of personal finances. It is provided with the understanding that neither the author nor the publisher is engaged in rendering legal, accounting, or other professional services by providing this Web site. The author and publisher shall not be liable for any loss of profit or any other commercial damages, including but not limited to special, incidental, consequential or other damages. As each individual situation is unique, questions relevant to personal finances and specific to the individual should be addressed to an appropriate professional to ensure that the situation has been carefully and appropriately evaluated.